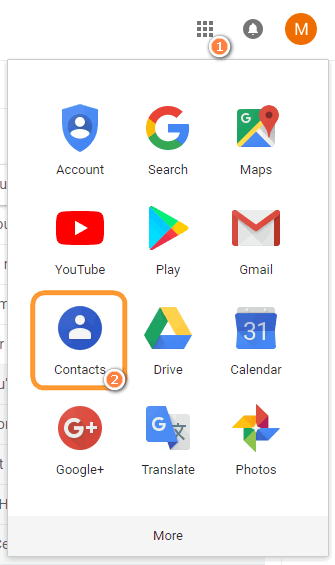 Home » How to transfer Google contacts to iPhone? It so happens that most of my contacts are saved in Gmail. I used to struggle every time I had to transfer Google contacts to iPhone. It turns out that with the help of one tool I can sync Google contacts with iPhone within minutes! 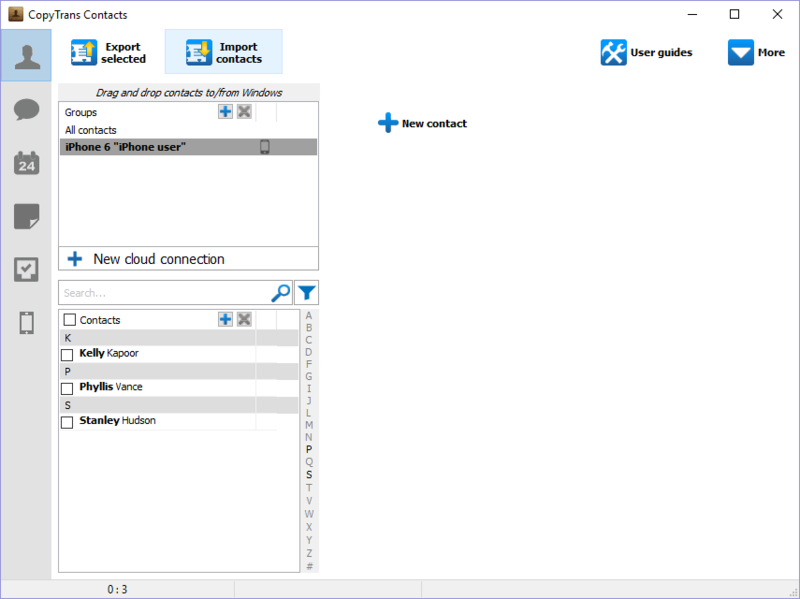 This quick guide shows exactly how to import Gmail contacts to iPhone using CopyTrans Contacts. Get right into it by watching our YouTube tutorial. On the left-side menu, click on “More” > “Export” and select “vCard”. 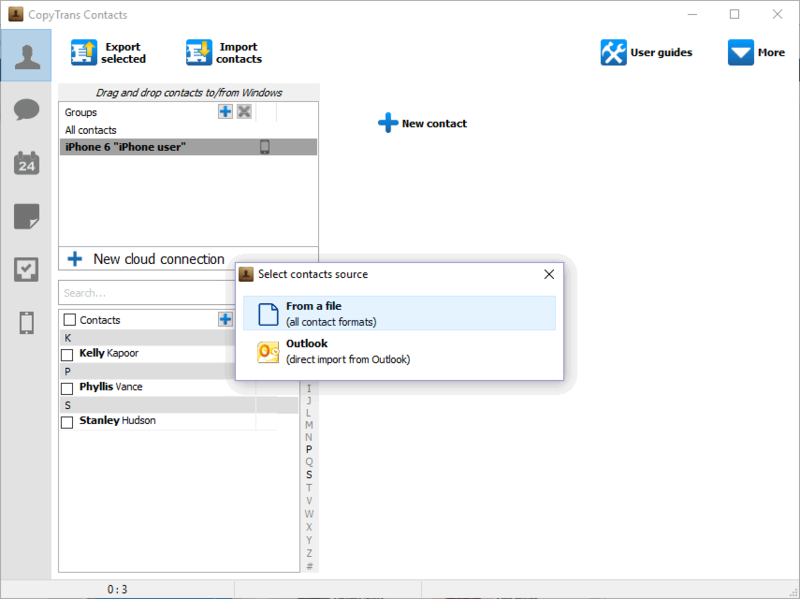 Hit “Export” to backup Google Contacts to a computer. 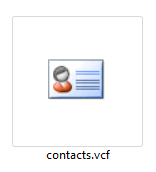 Save the “contacts.vcf” file to your computer. 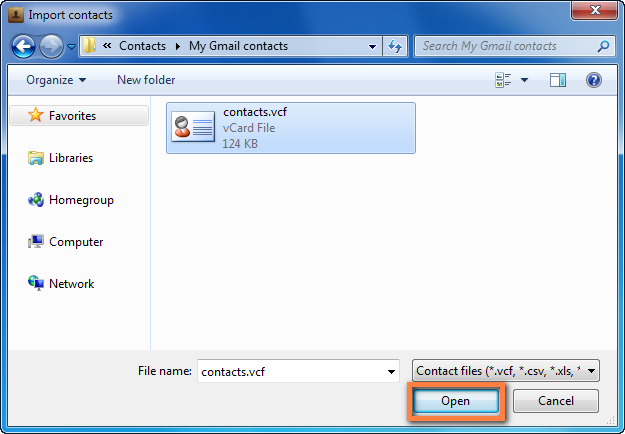 This file contains all your Gmail (Google) contacts. Run the program and connect your iPhone. Wait until the program loads your data. 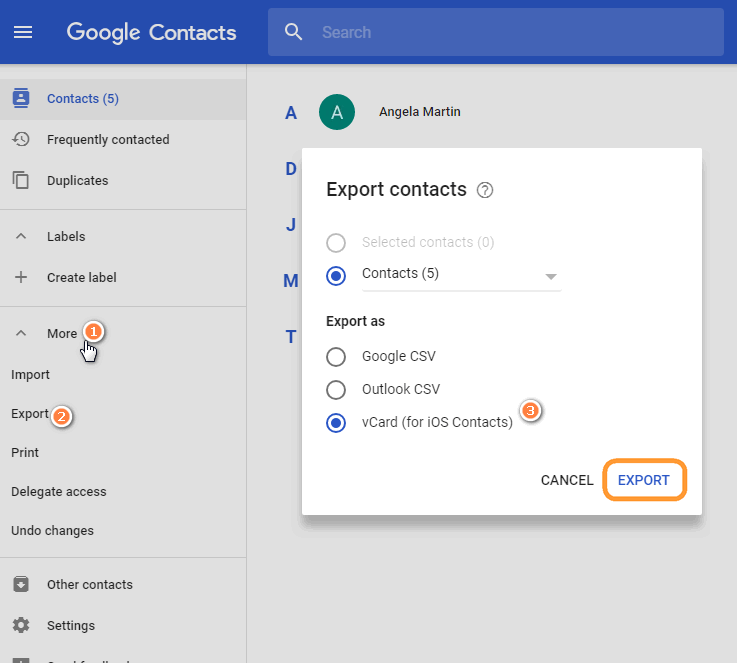 Find all your Google contacts imported to your iPhone! There is an alternative way to transfer Gmail contacts to iPhone without having to save the contacts to PC. 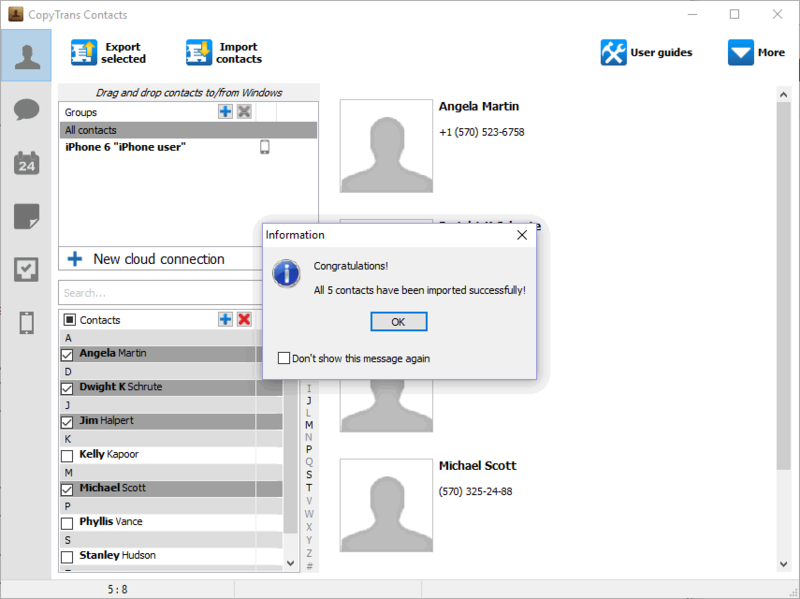 To find out more, refer to this article – How to transfer iPhone contacts between cloud accounts?